Spruce Skin and Wax Shoppe located in Olympia, Washington was a gorgeous, relaxed setting to capture this sassy group of ladies. 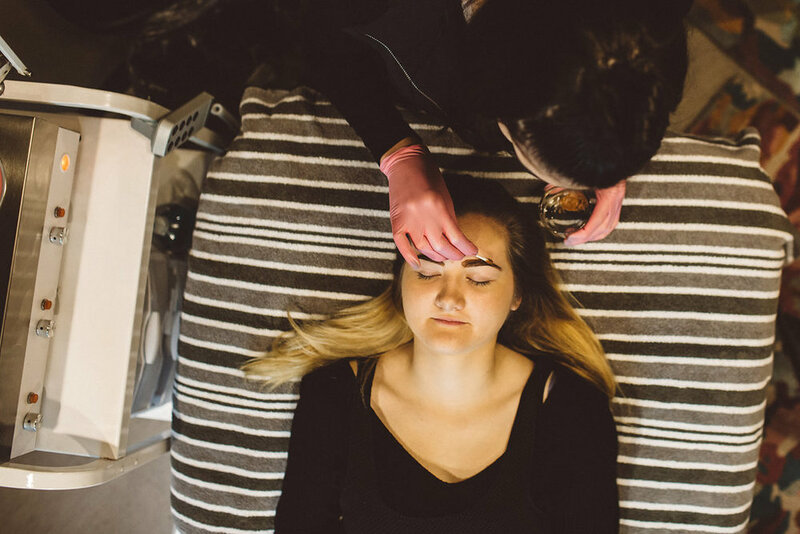 Offering a variety of services to meet all skin care needs provided the opportunity to capture pampering at its very best. 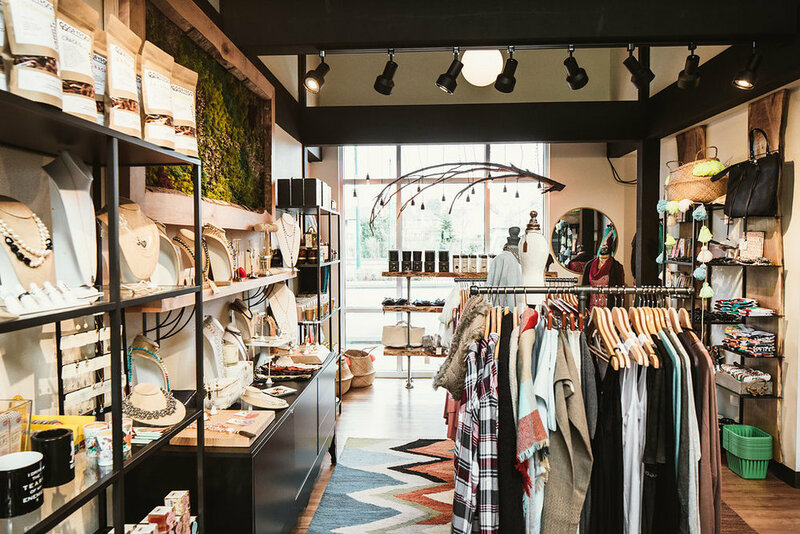 Mingled with an exquisite shop full of every type of accessory imaginable, including their chosen collections of skin care lines, helped showcase Spruce's amazing customer service and dedication to their art.